If you are having a birthday party, a corporate event or maybe a school fun day and you have looked at our bouncy castles, but you may not have seen something you like then maybe one of our activity castles might be more ideal. These are great for children that are more energetic. With their slides and inflatable barriers, there is a lot more things to do before the children can get to the other side. 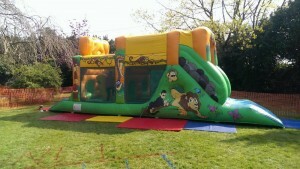 This makes the castle a lot more interesting and challenging for any child and will provide hours of fun at any event. 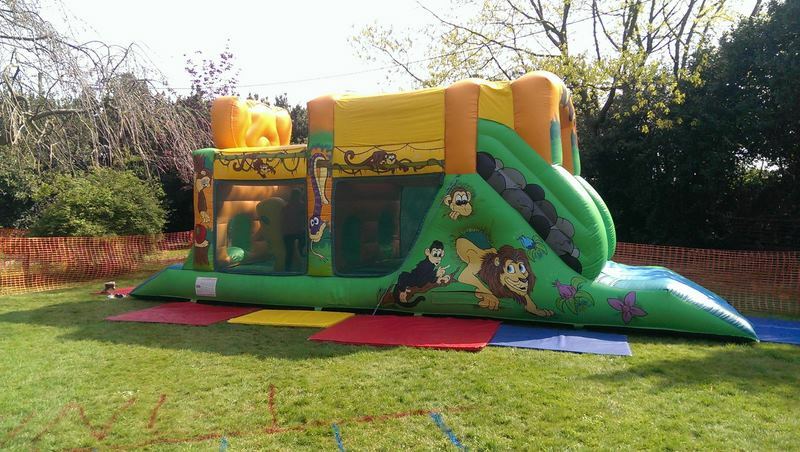 Our activity castles can be inflated inside your venue or outside depending on the weather.